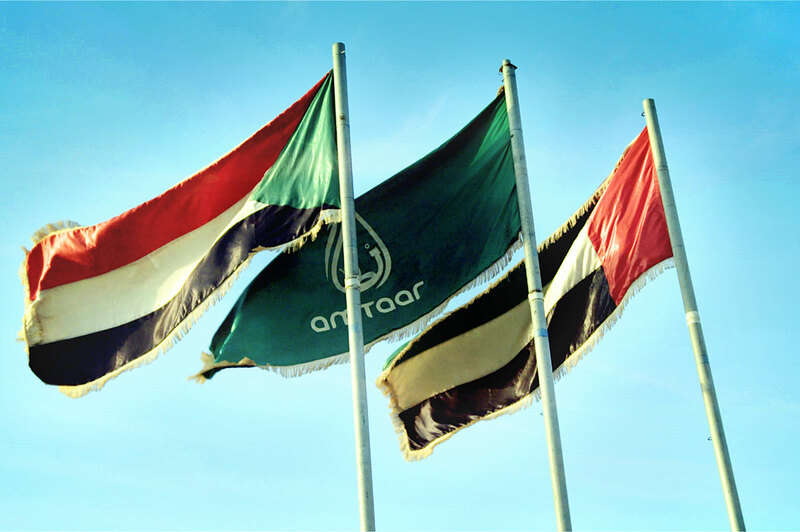 Amtaar Investment is a Joint Venture between Jenaan and the Sudanese government. 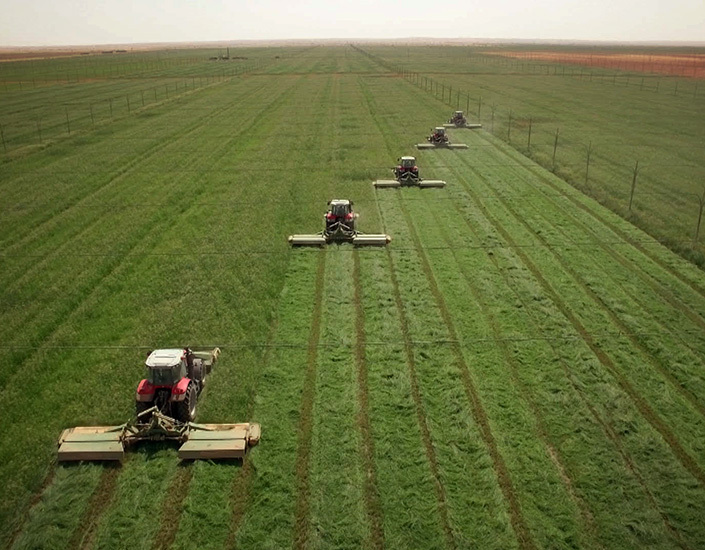 Amtaar has an administrative office in Khartoum and an irrigation farm at Al Dabbah in the Northern region, 340km north of Khartoum in the Sahara desert. 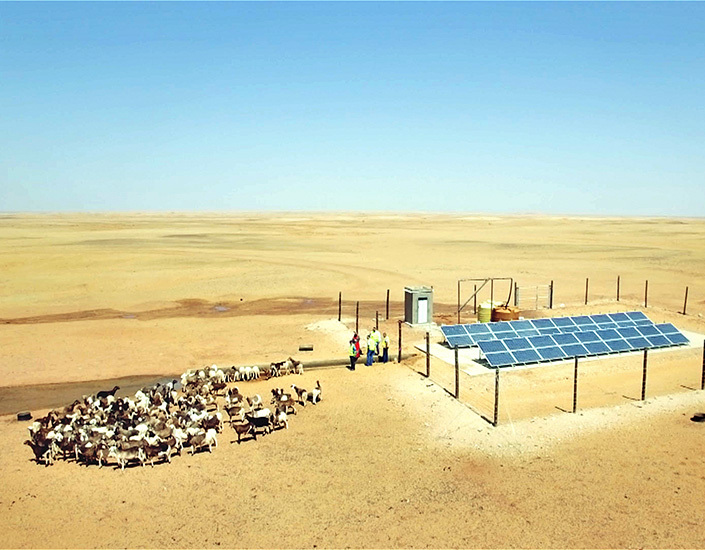 The farm was established on an ancient floodplain of the Nile River in the desert. 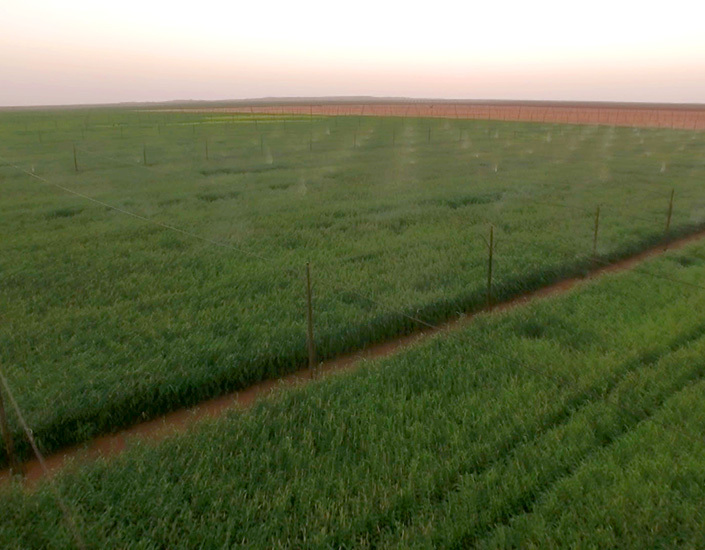 It consists of 6 000 ha under irrigation where it produces Rhodes grass, Sudan grass, Alfalfa and Corn. 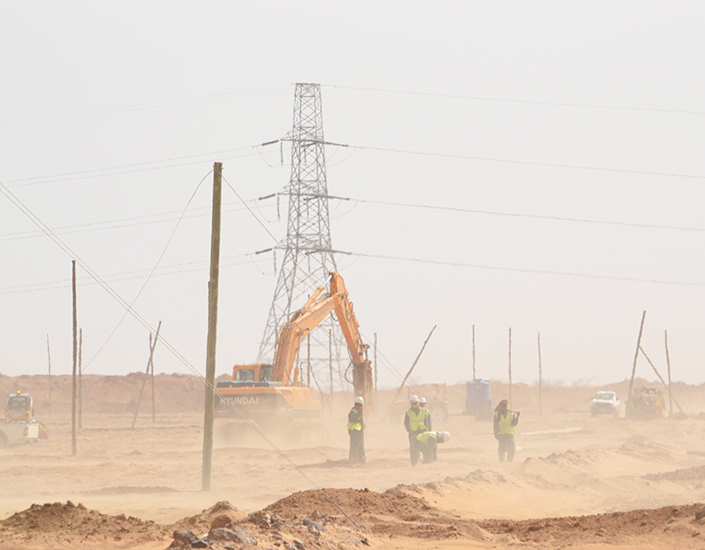 Overall, the project consist of 10 000 ha of land in which the remaining 4 000 is distributed to other parts of Sudan. 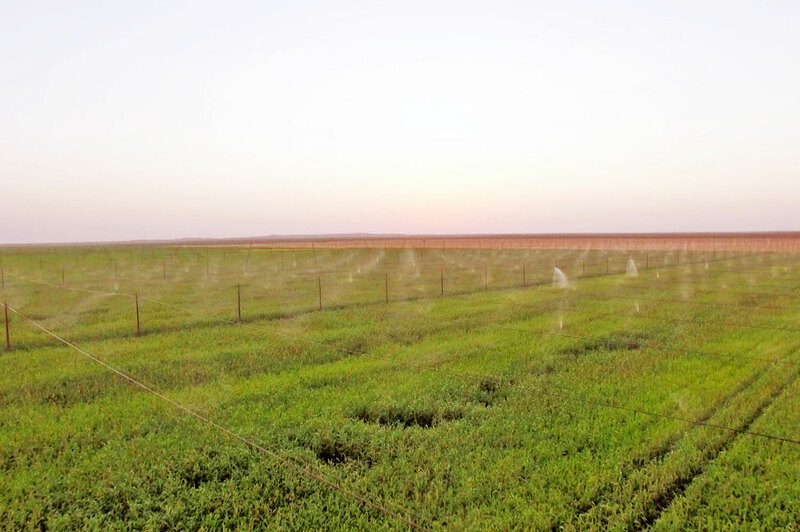 Water is pumped from the Nubian aquifer, the largest underground water resource in the world through wells into an innovative irrigation system, called Floppy Sprinkler. 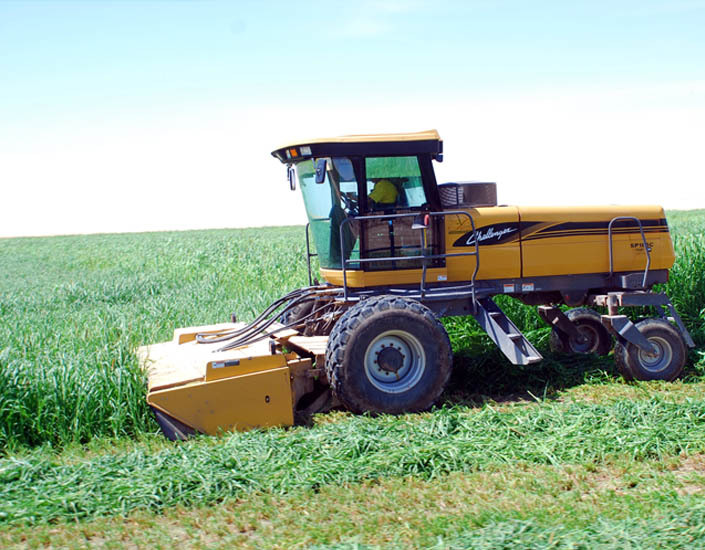 Amtaar produces 230 000 ton of dry forage on an annual basis for export to the UAE. The product is containerized and shipped through Port of Sudan on a weekly basis.